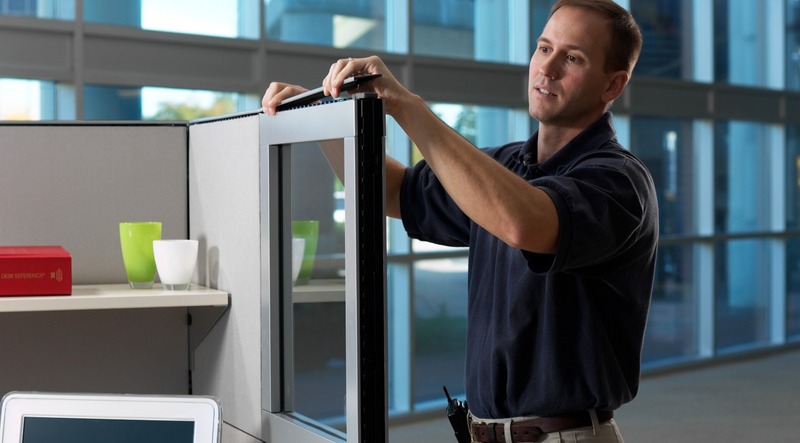 Professional Office Installers services the Greenville, South Carolina and surrounding areas. We provide office furniture, office supplies, and more. Our products and prices are the best in the area. Visit us today or give us a call at (864) 423-6527!